Tired of your user’s group being a marketing lecture? Ready to learn, network, and job hunt all at the same time? Well, the Capitol Region Virtualization Technology User’s Group is where you need to go. Hyper-V, VMware, Citrix will all be discussed by various local industry experts. 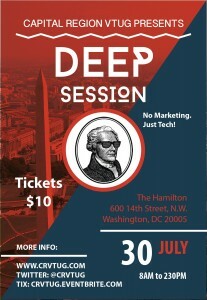 Check it out here: http://www.crvtug.com (Flyer) – Be sure and purchase your ticket now (cheap). 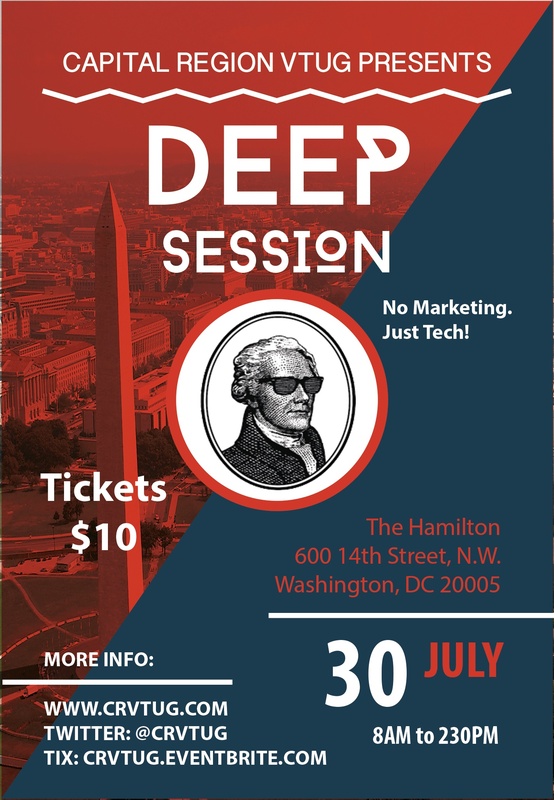 Hit me up on Twitter (@erichammersley) during the event if you want to talk Federal Security, STIGs, or pretty much anything else. Especially if it’s over beer!